Good news for cash-strapped economy weary Americans. 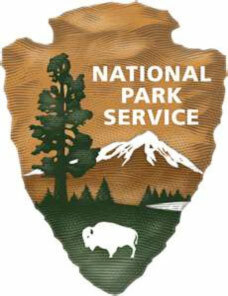 This year, entrance to our wonderful national parks is gratis on several days in 2012: January 14-16 (Martin Luther King, Jr. Day weekend), April 21-29 (National Park Week), June 9 (Get Outdoors Day), September 29 (National Public Lands Day), and November 10-12 (Veterans Day weekend). I KNOW you’ll have a blast exploring some of what our country’s got to offer. After all — they don’t call it America the Beautiful for nothing — do they. Seen the parks in your home state? Why not hop the border to a neighboring one?